Dr Martens 1460 Pascal Flame Glitter Boots in Pink and Red. 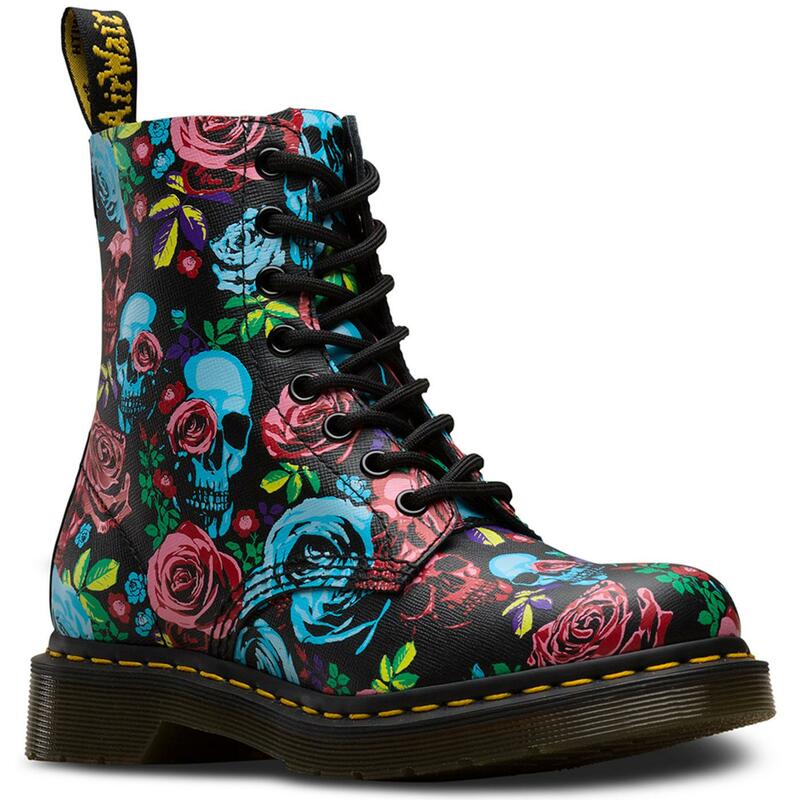 Add some Retro 1970s glam style and a dazzling vintge rock and roll edge to your attire with these party ready Dr Martens Pascal Flame boots. With their high shine coated glitter and trademark Dr Martens DNA, these 1460 Pascal Flame Glitter Boots conjure up images of 1950s Americana, the golden era of Hot Rods, Retro Rockabilly styling and kind of make you want to watch Noddy Holder and co in Slade in Flame! 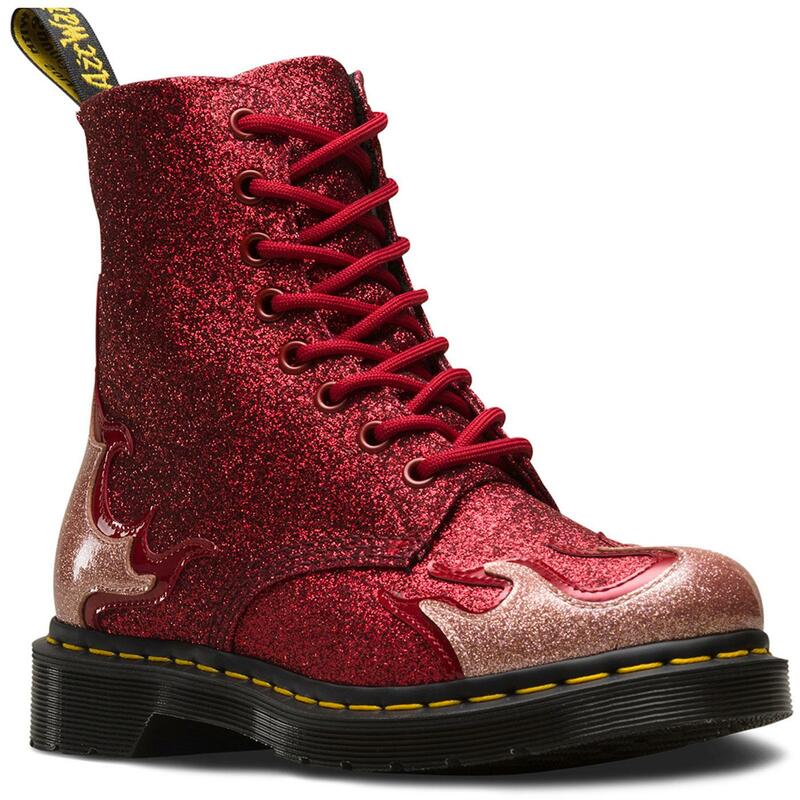 A shimmering, glittery masterpiece for your feet - Dr Martens 1460 Pascal Flame Glitter Boots! Dr Martens 1460 Pascal Flame Glitter Boots in Pink/Red/Red. Coated glitter upper in chrome painted metallic. Clear coating to prevent glitter loss. 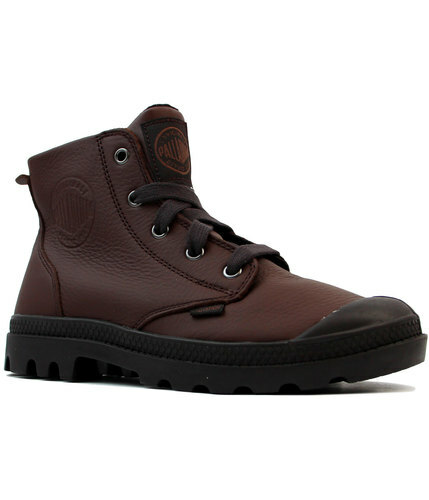 Iconic Dr Martens Air Cushioned sole. 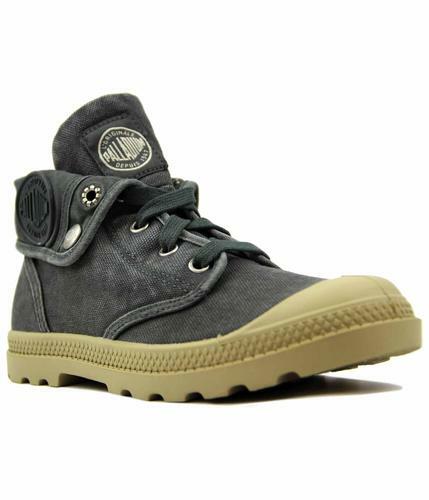 Grooved edges, yellow welt stitching and a scripted heel-loop. 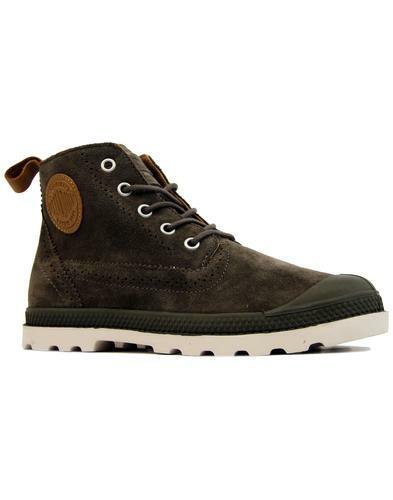 8 eyelet Pascal 1460 Boots. 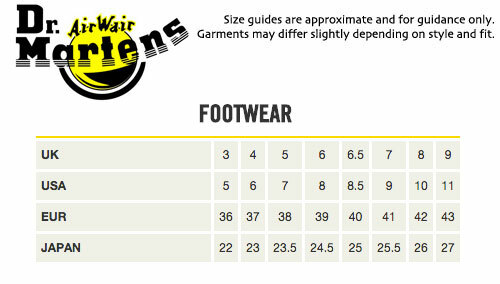 Composition: Syntehtic upper, Textile and other inner, other outsole. SKU: 24034689 1460 Pascal Flame Glitter Boots.